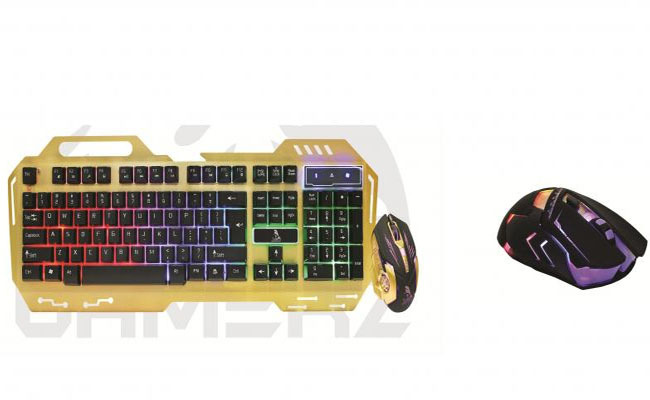 TAG (Technology and Gadgets) has launched a new set of gaming mouse and keyboards. The Gaming Clone Mouse, launched by the company, is consisted of 7 responsive buttons. There would be 4,000dpi along with a changeable cover as well as a multicoloured LED light. The device is been priced at INR 1,350. Along with the device, comes ‘Jetfire Mouse’. With 4,000dpi value and a magnetic ring cable, the keyboard, according to the company, would last for 8 million key compressions. The device is been priced at INR 800. The two other products launched by TAG, are the Warrior Mouse and a ‘Combo Kit’. Both are respectively been priced at INR 1,600 and INR 2,000.